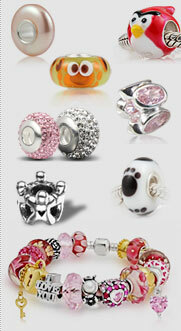 Adorned with several paw prints, this 925 silver charm with Austrian crystal seems so cute. The special design is inspired by animal and suits for those who love animals to make for quite the sweet addition to any brand bracelet. 1. 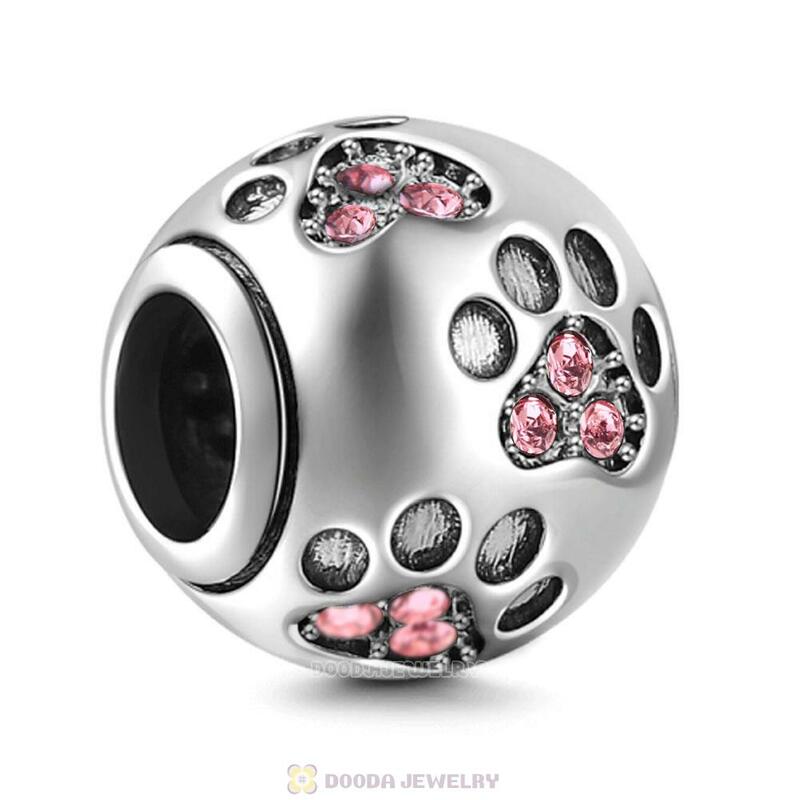 Feature: Each Sterling Silver Austrian Crystal Dog Paw Prints Charm Beads are made of high quality austrian crystals and sterling core,inspired by personality,is just like a puppy just up and ran across your wrist to left there gift for you,the stunning crystal will be a beautiful addition for any charm bracelet or necklace jewelry.